Very Good. 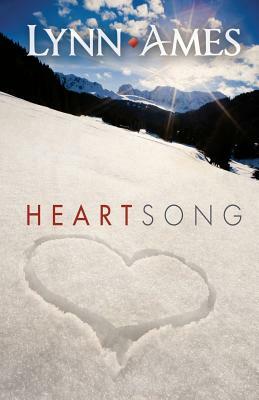 Heartsong by Ames, Lynn, 2007-10-31. Trade paperback (US). Glued binding. 273 p.
As New. 5 1/2 x 8 1/2. This is a new book with slight edgewear. Will Danica and Chase be able to overcome the barriers standing between them and find forever? Near Fine. No Jacket. Signed by Author Gently bumped and rubbed. Signed by Ames on the title page "Warm Regards, Lynn Ames." Size: 8vo-over 7¾"-9¾" Tall. New. Trade paperback (US). Glued binding. 292 p. Contains: Illustrations, black & white. Very Good. Trade Paperback-VG-Book is clean and tight with light wear-273 pages.